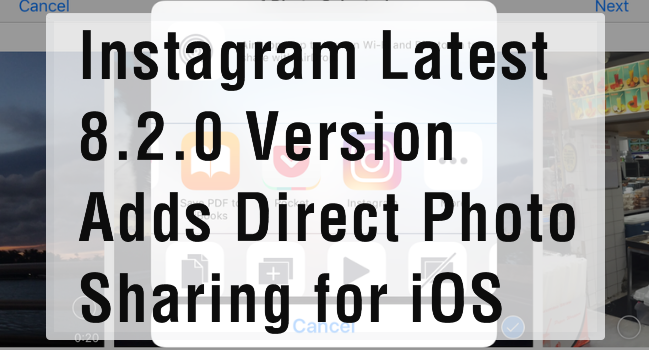 The last Instagram update allows users to share photos and videos directly to Instagram on iOS without having to first launch the app. iPhone user can easily sharing their photos on instagram by using sharing button. To enable the new extension, you need to update to the latest version of Instagram. Instagram announced that they’d be changing their logo from vintage brown logo to a colorful one.But most people don’t like the change.Now there’s way to change back to the old Instagram logo. 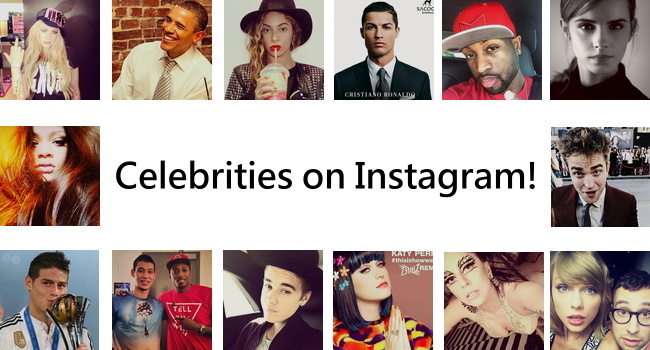 【Celebrity list on Instagram】Famous people to follow on IG! Instagram account/ID/names of popular celebrities. Celebrity list on Instagram is offered here!!!! Let’s find your favorite Hollywood stars and take a look on photos of these famous people. 【Instagram symbol list】Want heart & cross symbols? Download Cool Symbols Emoji Emoticon app.